New EWTN Show for Catholic Moms! "Everyday Blessings for Catholic Moms" is the new show on EWTN hosted by Donna-Marie Cooper O'Boyle. I've blogged about her wonderful books on here in the past and wanted to share this news with you! You can read more about this great experience on her blog by clicking here. You can also read up on the show on Faith & Family Live, written by Lisa Henley (creator of CatholicMom.com and an author herself, The Handbook for Catholic Moms) by going here. I can't wait to watch the show myself...her books are fascinating (I'm reading two right now: One with a local group of moms Domestic Church: Room by Room and the other Prayerfully Expecting on my own since I'm 7 weeks away from seeing our new baby!). She is such a great Catholic mother and woman! Thanks, Donna-Marie, for your devotion and for guiding us in the beautiful vocation of motherhood. 1. TV/Cable is a distraction for real wholesome family time. 2. It is a venue for the wrong kind of messages to my children (EVEN THE CARTOONS)! 3. It is addictive and keeps you from focusing on the things that matter most. I've had days were we don't turn the set on all days...the silence is lovely! Now, my friends who have opted for this lifestyle do watch movies. Some very limited kind, of course and no, they aren't weird or dress or look weird, lol! They are very "normal" Catholics who are trying to keep the focus on their faith - that's all. The past week, one friend recommended a movie entitled The Robe...she saw it with her nine-year-old and they both loved it! It is from a very different perspective about the life and ministry and death of our Lord, Jesus Christ, in the view and words of the Roman Soldier who cast lots to win Jesus's robe. I really want to see it with my 12 year old! I think it would be a fantastic film to watch during Lent as well! "The Fighting Sullivans" starring Thomas Mitchell and Anne Baxter. "I Confess" starring Montgomery Clift and Anne Baxter. "San Francisco" with Clark Gable and Spencer Tracy. "Ben Hur" The Charlton Heston version. "The Quiet Man" starring John Wayne and Maureen O'hara. Since I'm a newbie in home education, I have not been priviledged enough to attend a Home Schooling Conference recently. My husband and I did attend one once back in 2006, when we thinking ahead of what we wanted for our family's future. We were just a family of five at the time and our eldest had always attended Catholic school all of his educational life. Never did we know that we were "opening a can of worms", sorta speak, when we went to this conference. 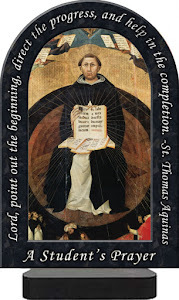 As a teacher in both Catholic and public schools for 12 years, I attended several conferences and loved how neat it was to be able to fan through the books and see lots of goodies we yearned to have in our classrooms. 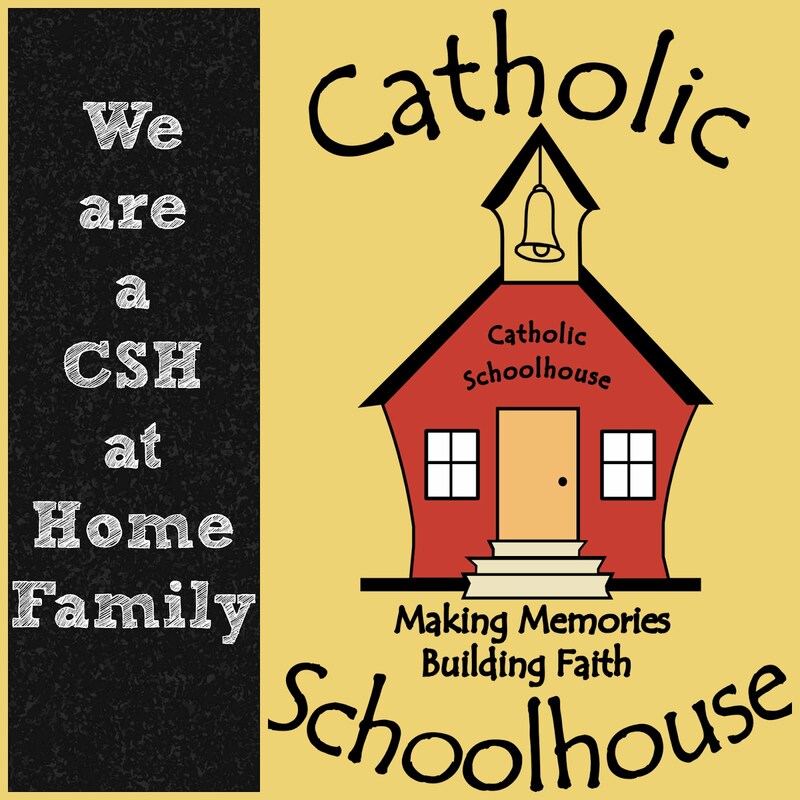 The difference between the Catholic Homeschooling conference my DH and I attended and the ones I've been to in the past on my own (yes even the ones while teaching at a Catholic school) was the spiritual component. The atmosphere was very different and it is was drew us closer and opened our hearts and minds to home educating our children. 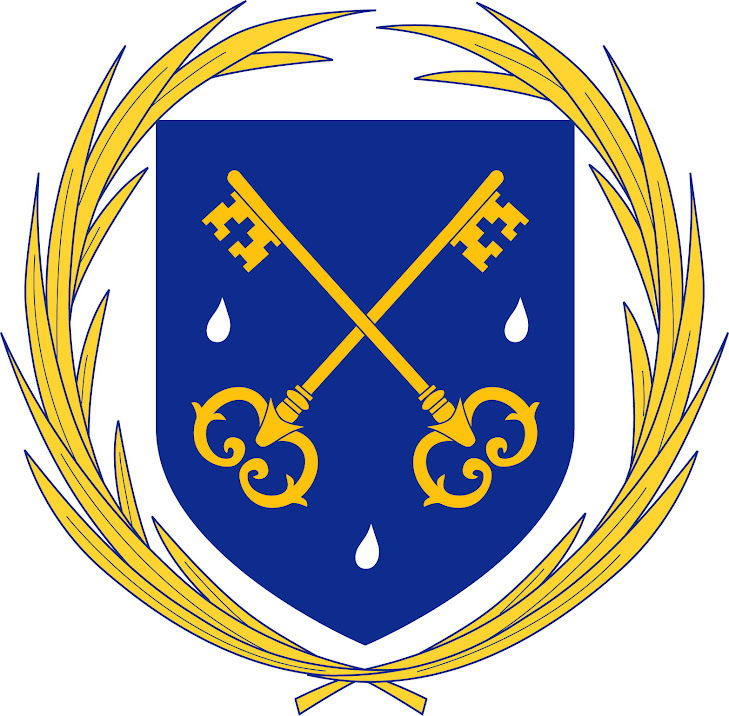 With all of this in mind, I want to direct you to a list that Catholic Homeschooling Support has created for home educators of upcoming Catholic Conferences in your state. In my case, a group of home educators will be traveling to DC as it is the closest conference to our state. Here is the link to the list they have create. If you have attended a home educating conference in the past, please leave us a comment of your experience at these conferences. 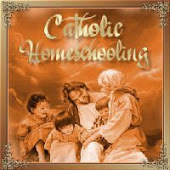 Also, let us know why you would recommend that Catholic home educators attend these conference. By the way, a lot of these conferences are FREE of charge! :) Who can resist that? LOL! Don't forget, leave us a comment with your experiences. 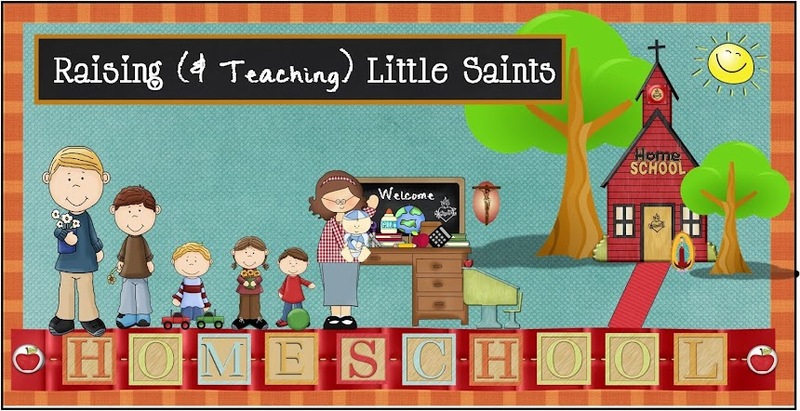 Catholic Blogging Mama Lacy @ Catholic Icing (I LOVE THIS BLOG): Not sure if Lacy is a homeschooler but I love her blog because she has tons of activities for Lent (and other Liturgical seasons for that matter). I love her ideas for kids to make sacrifices by giving up favorite toys and putting them away during Lent! What a great way to teach children sacrifice!!! Holy Heroes Lent Adventures: Follow Lent with Holy Heroes! 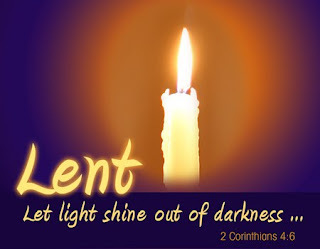 If you sign up for their program (which is FREE) you will receive a daily e-mail with what will be done next for each day of Lent. There are activities and adorable videos (the their kids), check them out! 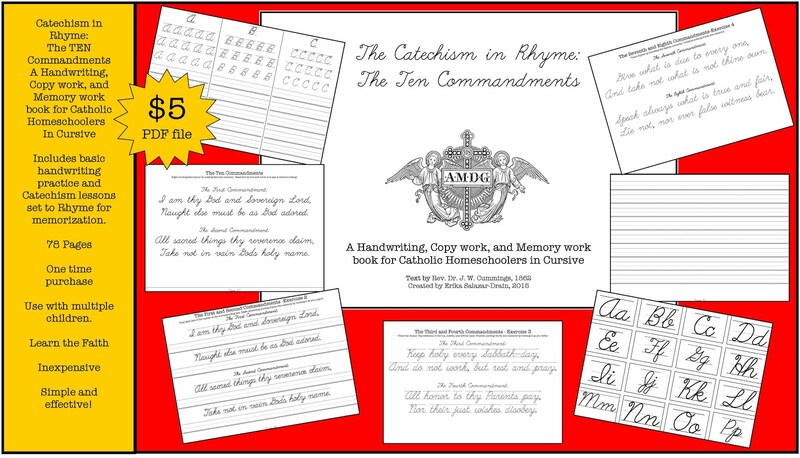 Catholic Blogging Mama Liz @ Holy Family Classical Homeschool Academy: She has compiled a list of activities on her blog, very neat! 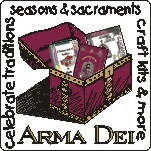 You will find a Lent Lapbok, Sacrifice Beads, Prayer Jar, Pretzels, Way of the Cross candle craft, Station coloring book, family chart, Crown of Thorns, Sacrifice Jar, and a Merciful Cross. 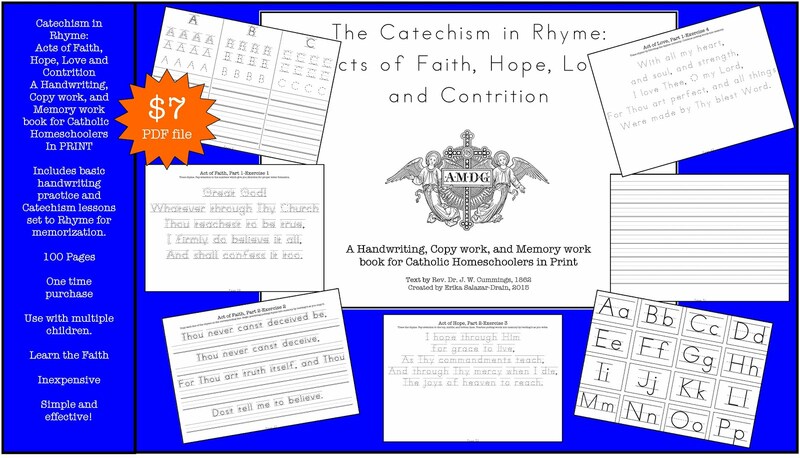 Catholic Blogging Mama Erin @ Catholic Homeschool Society: Lent resource for families - Lent Journal for Children posted to view sample pages and order a copy.Includes: Liturgical Calendar, Coloring Pages of the Saints, Family Discussion for the Sunday Gospel Readings, Collection of Prayers, Family Activity Ideas during Lent, The Ten Commandments, Stations of the Cross, The Holy Rosary - focusing on the Sorrowful Mysteries, Family projects for Lent - Cooking, Sewing, Woodworking, and Gardening and more..
Family in Feast and Feria: They have created a printable Stations of the Cross for kids! I love it! 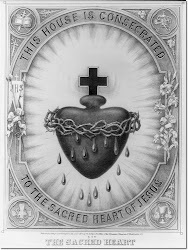 Catholic Blogging Mama Gae @ Cherished Hearts at Home: She has put together a Stations of the Cross box with ideas for each station, go to her neat blog for the list of items you probably already have around your house! I Blog, Therefore I am! 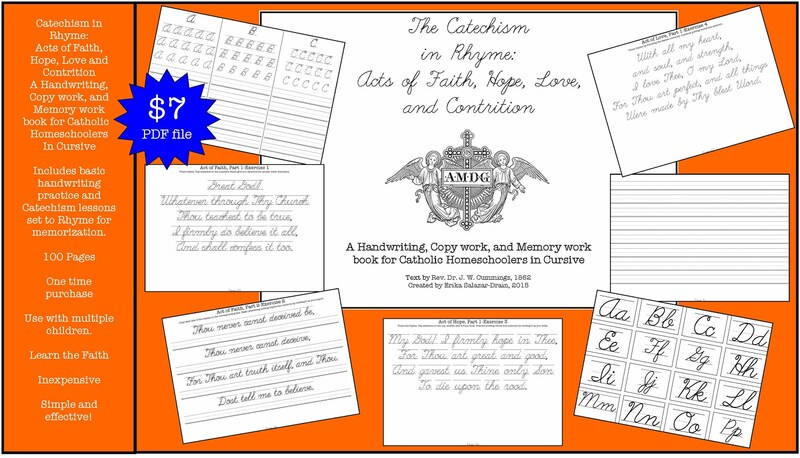 isn't a homeschooler but a Faith Formation teacher and has come up with lesson plans that she will be using for Lent with her students with vocabulary and everything! 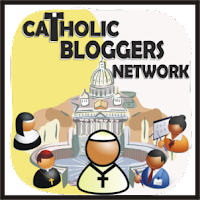 Catholic Blogging Mama Sally @ Castle in the Sea: Sally has details of a Stations of the Cross activity she does with her family from the printables to how to actually do it to involve your children, big and small. Thanks, Sally, for sending us this information!